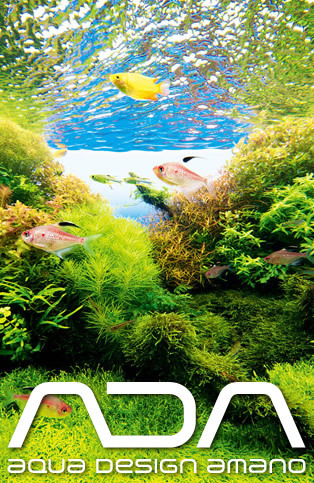 CO2 for planted aquariums will help improve aquatic plant growth, create pearling and speed up overall plant growth. There are 2 difference types of sets available; Pressurised and Fermenting. Pressurised provides a stable CO2 flow rate and is ideal for more experienced users demanding better control. Fermenting is a simple and cost effective set up generally aimed towards those who are taking their first steps into using CO2 without too much costs. Nevertheless, both produce excellent results and if you are serious about planted aquariums using CO2 to improve plant growth is a must.